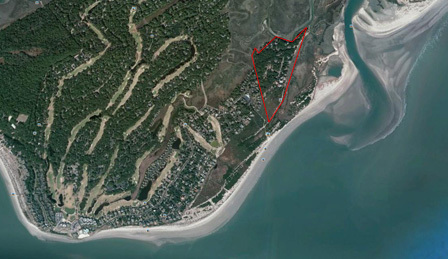 In 1995, Minerva purchased 52 acres of oceanfront and developed 23 lots on Seabrook Island, a private oceanfront community located in the Lowcountry of South Carolina. A defining feature of the project is a 25 acre nature preserve that was dedicated by Minerva, and is protected in perpetuity. 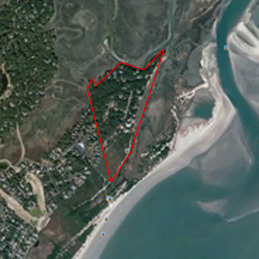 Just minutes from the historic city of Charleston, this coastal development provides its members with access to two championship golf courses, a world class tennis center, equestrian facilities and seclusion along one of the most beautiful pristine beaches in South Carolina. The lots were sold to individual owners.